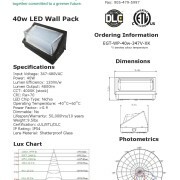 EnerGreen’s LED Wall Pack series is available in 40w (replaces up to 175w metal halide), 60w (replaces up to 250w metal halide), and 120w (replaces up to 400w metal halide), with a lumen efficiency of 120lm/w. 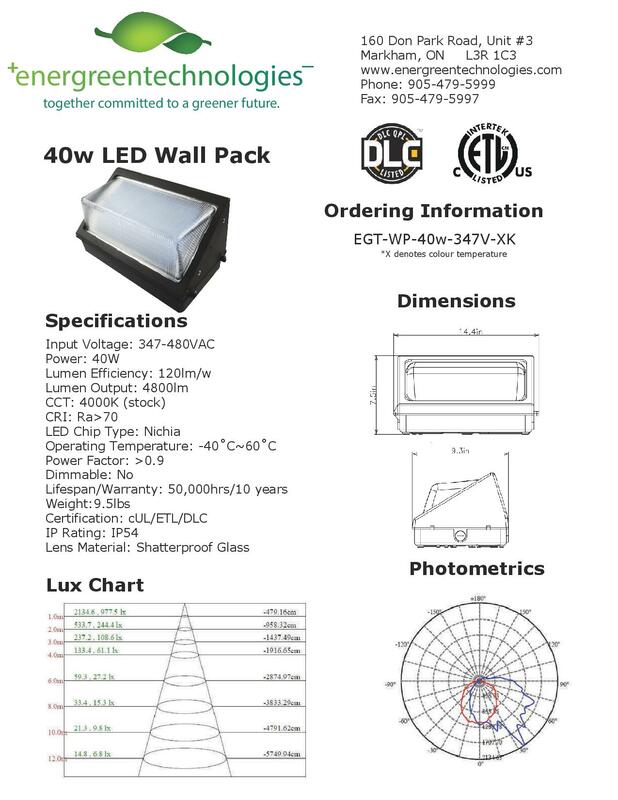 EnerGreen’s wall packs will provide a 50,000 hour life time, and come with a 10-year warranty. All wall packs have a diffuser over the LED chips to create a cleaner, sharper looking light. 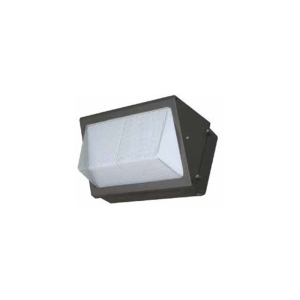 Fixtures are available in both 120V-277V and 347V-480V.